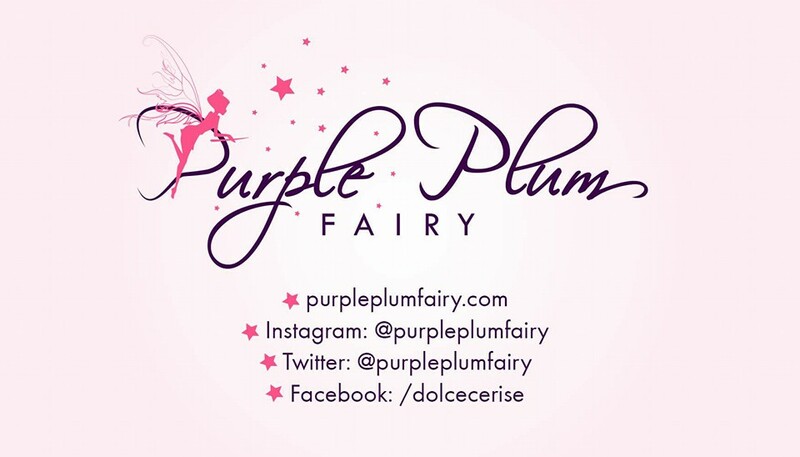 Purple Plum Fairy: Philpop 2014 Song Writing Competition is on! 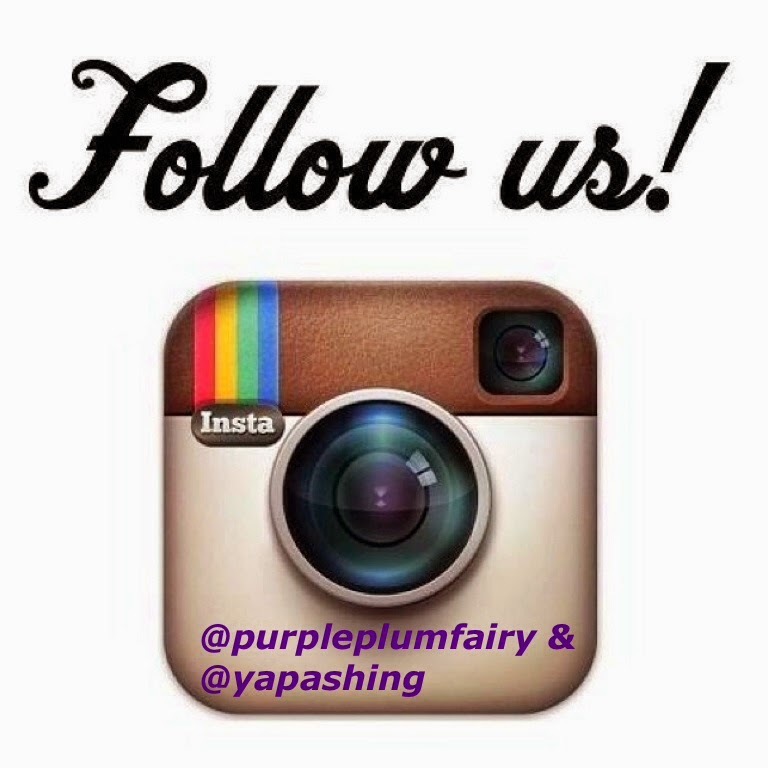 In 2013 alone, Philpop has paved the way for the creation of over 6,000 songs. And the top 12 songs were even featured in an album. The 12 songs which were interpreted by popular artists on the finals night. Bagging the Philpop 2013 Grand prize is the song DATI, an entry written by Thyro Alfaro and Yumi Lacsamana, interpreted by Sam Concepcion and Tippy Dos Santos. Philpop had given lots of OPM fans a big reason to be happy about. It's been an avenue for fresh songs, making revivals to step aside. The said songwriting competition was embraced by thousands of Filipinos. 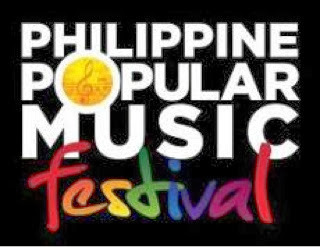 "The annual Philippine Popular Music Festival is a triumphant celebration of original, contemporary Philippine pop music," says Philpop Executive Director Maestro Ryan Cayabyab. "Philpop is all about our stories, our sentiments, our experiences of being Filipinos expressed in a song of any genre." 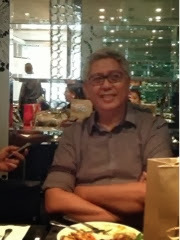 Mr. Ryan Cayabyab expects that for the year 2014, it will surpass the success of the Philpop's recent years. Since its release, the 2013 grand prize song Dati had been making waves on air and its one of the most requested songs in radios. Philpop has opened doors for fresh and talented composers like Thyro Alfaro whose latest composition can also be heard in another chartbursting song--Sarah Geronimo's "Ikot-ikot" which is also currently enjoying generous airwaves. Thyro is part of the duo that won P1 Million pesos from Philpop when their song Dati emerged as the Philpop 2013 grand prize.